Absolutely not. That is not what acting is about. Not modern acting, at least. 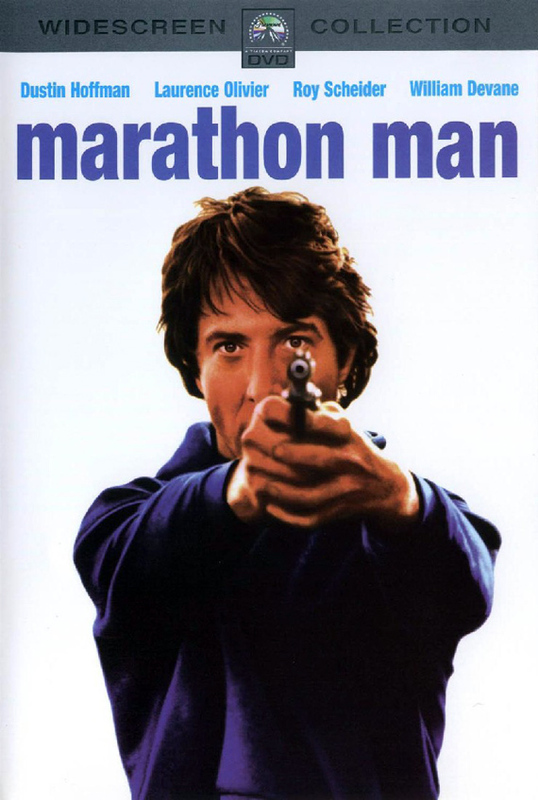 Back in the ’70s, there was a movie called The Marathon Man, which pitted two titans of the acting world against each other: Sir Laurence Olivier, who was then in the twilight of a long and distinguished career, and Dustin Hoffman, who was then near the peak of his talents. They represented too very different approaches to the craft. Olivier came up in the tradition where acting was very presentational, with larger than life expression and gesture. Hoffman was of the Method School, which requires an actor to immerse himself in a character in order to deliver a performance that was authentic, immediate, gritty — modern. So when Hoffman had to do a scene where his character was out of breath from running, he wasn’t content to simply act out of breath. He insisted on running a half-mile around the set, arriving at his mark and doing his scene truly out of breath. In another scene he was being drowned in a bathtub, and in take after take he would tell them to hold him under the water longer – he needed to feel what it was like to actually be drowning. And that spelled the difference between the old and new school of acting. For Hoffman, it wasn’t about slipping into a character like you’d put on an overcoat. It was and is about truly experiencing the moment. Stripping away the artifice and digging deep to get to the essential truth. It’s about telling stories that touch people on an emotional, visceral level. It’s about connecting with an audience in an honest and immediate way. That’s what acting is about. Those are the lessons business people need to learn if they want to truly connect with and break through to employees and customers. Great comment, Vicki — so true. It’s not about being someone else, but about being your “best” self. You “on 11” — aware, engaged, energized. Thank you!